dry sense of humor, or has that manner on stage. He's really one of a kind." "So few truly original figures exist in pop music that Dan Hicks should be a national treasure." 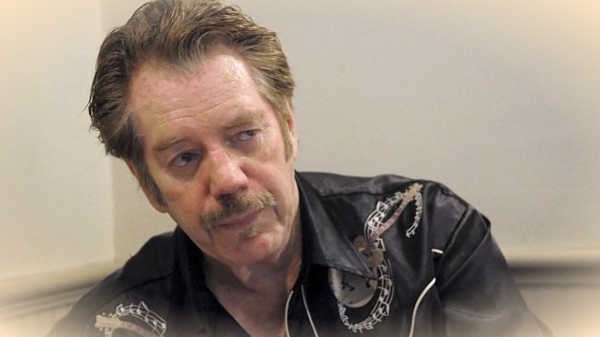 Singer-songwriter Dan Hicks was truly an American original. Since the early 1960s, Hicks deftly blended elements of Swing, Jazz, Folk and Country music to create the appealing sound he sometimes called "Folk Jazz". The lyrics of his songs range from the simply sublime to the sublimely ridiculous, all presented with his uniquely skewed and inscrutable touch. Dan's irresistible sense of rhythm, hip lyrical styling, laid-back vocalizing, and infamous on-stage wit made most who listened fans for life. He was a snappy dresser, too! Daniel Ivan Hicks was born December 9, 1941 at St. Vincent's Infirmary in Little Rock, Arkansas. He died peacefully, surrounded by his loved ones, at 12:45 AM, February 6, 2016, at his home in Mill Valley, California, following a two-year battle with throat and liver cancer. Dan was the only child of midwesterners Ivan L. and Evelyn Kehl Hicks. Ivan was a career military man. The family moved to California when Dan was about five, eventually settling in what was then the small city of Santa Rosa, some 50 miles north of San Francisco. 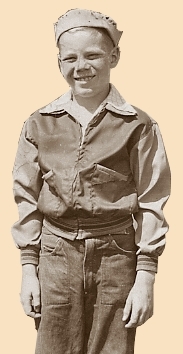 But before moving to northern California, the family lived for a time in the Los Angeles area, and it was there that young Dan was in the audience for various network radio broadcasts. This early exposure whetted his appetite for broadcasting and performing. In High School, Dan had the opportunity to further develop his interest in broadcasting, and was in the Radio Guild at Montgomery High School in Santa Rosa. He had a rotating spot on a daily 15-minute local radio program called "Time Out for Teens". 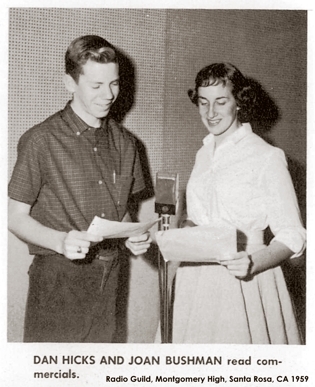 Dan entered San Francisco State College in 1959, eventually earning a degree in Broadcasting. He took up playing the guitar around '59, and became part of the San Francisco folk music scene, playing and singing in local coffeehouses starting in 1963. In the spring of 1965, Dan became the drummer for a nascent San Francisco folk-rock group called The Charlatans, started by George Hunter. The group at that time was more of a concept than an actual working band. But they did rehearse, and found employment that summer as the house band at the newly-opened Red Dog Saloon in Virginia City, Nevada. The popular hallucinogen-fueled dances held at the Red Dog were the direct inspiration for the legendary psychedelic San Francisco dancehall scene that blossomed shortly thereafter. In addition to drumming, Dan also played guitar and sang with The Charlatans, performing some of his original songs. 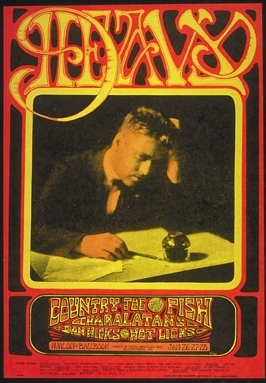 The Charlatans played for several years at all the noted San Francisco halls, but never achieved the commercial success enjoyed by other groups that came on the scene after them, such as Jefferson Airplane, The Grateful Dead and Quicksilver Messenger Service. As Dan explained it, "The Charlatans were kind of dysfunctional anyway. There was no real management, and it was just kind of some loose guys". Dan had other ideas about the kind of music he wanted to make, and began putting together an acoustic combo which included two female backup singers, who were dubbed "Lickettes". 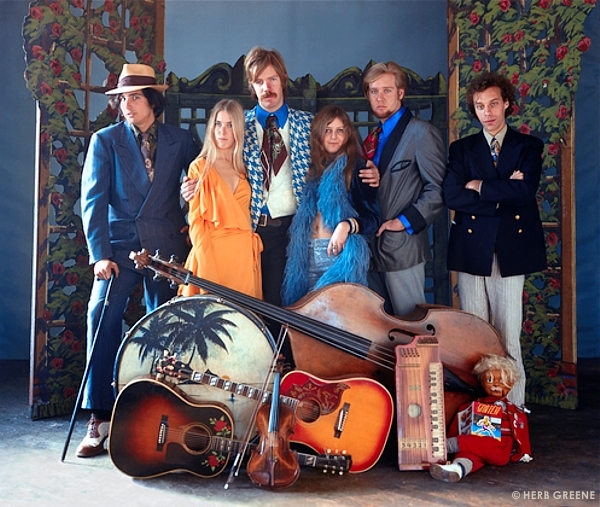 Billed as Dan Hicks And His Hot Licks, the group began as an opening act for The Charlatans, first appearing on stage in January of 1968 at the Avalon Ballroom in San Francisco, on a bill with Country Joe & the Fish and the Charlatans. "At a certain point, the Charlatans were kind of falling apart, there was no good management, didn't seem to be any future in it. Nothing was materializing, nothing was getting better. I was only fond of the music up to a point. Rock and roll wasn't really my love." "So I sort of took this single act thing and expanded it. I got together with a violinist and a bass player, to see if they could accompany me. We did it, essentially, to make a little demo of tunes. But then I started getting a couple of gigs, that kind of thing, and added the girls, a female accompaniment came to mind. I was listening to Sergio Mendes, stuff with female voices on it, and I kinda liked that. The bass player's wife sang, and she had a friend, and we gave that a shot, started doing gigs this way. Actually, there was no violin yet, it was just two girl singers, a bass and guitar. We did a thing at the New Committee Theater in North Beach [San Francisco] and got a good review from Ralph Gleason. I was still in the Charlatans at the same time, and had to make a decision. I figured I shouldn't do the Charlatans anymore, this new act would allow me to do all my songs, and I was beginning to get more prolific. Having other voices to write for, even just by ear, was very inspiring. So I started writing 'I Scare Myself,' and that kind of thing." Their efforts soon resulted in a recording contract with Epic Records. "Original Recordings" was released in 1969, but Epic's production, and their promotion of the album and the group was lackluster, and it was not a commercial success. Only 4,600 copies were sold. After some personnel changes, and a deal with Tommy LiPuma's Blue Thumb Records, what had then become the "classic" Hot Licks ensemble went on to produce the critically acclaimed and commercially successful albums "Where's The Money? ", "Striking It Rich" and "Last Train To Hicksville". But, owing to pressures both internal and external, Dan broke up the Hot Licks in 1973, at the height of the band's popularity. 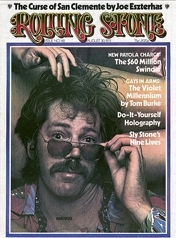 Dan made the cover of Rolling Stone magazine in August of 1973, with the story "Enigmas On Thin Ice", about the band's break-up. "I just got tired of touring, of waitin' in airports and goin' to hotels, seein' the same people all the time. It'd got to the point I was just goin' through the motions onstage. The idea was in my head for a year, a year and a half. "I just got off the stage in Columbus one day feeling really drug and I said, 'I don't want to do this anymore.' It'd become a big business trip; it wasn't a fun music trip anymore. I wasn't in love with it the way I used to be. So then everybody started runnin' around acting like I meant the end of the group. That wasn't my idea." "Can you comprehend a human mind, a state of mind, where everything bothers you? Yeah, there were pressures of touring and hassles in the band. But that ain't it. It's also, ah, the inner demons that possess me. Small, miniscule aliens from another planet." 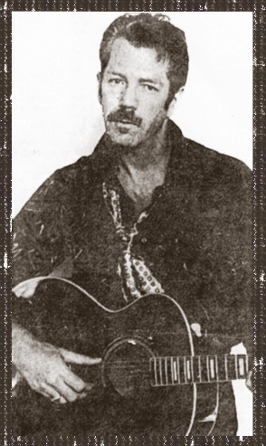 After the breakup of the Hot Licks, Dan began a low-key career of acoustic performances, sometimes working solo, billing himself as "Lonesome Dan Hicks". He wrote music for commercials, television, and movies-- including the music for a never-released Ralph Bakshi animated film. 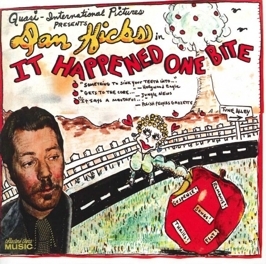 That music was eventually packaged and released in 1978 by Warner Bros. Records as "It Happened One Bite", with cover artwork by Dan. 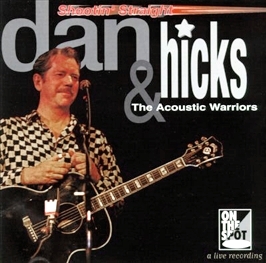 In the 1980s, Dan formed The Acoustic Warriors, a male combo with whom he toured. "Maybe it's just me. I'm never OK. I always seem to be trying to get it together... I think there's still room for me and everything.... See, I've had periods when I wasn't as ambitious, so the world didn't hear from me. Now, my plan is to keep it going no matter what." In 1994, Dan and the Acoustic Warriors recorded the superb (and now out-of-print) live CD "Shootin' Straight", for the Private Music label. In September of 2003, Surfdog released a brilliant DVD/CD package featuring much of Dan's 60th Birthday Bash concert, which was held at San Francisco's Warfield Theater, as well as interviews with musicians of note speaking about Dan's influence. 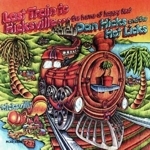 Dan and the Hot Licks continued to tour worldwide with an updated version of the Hot Licks, traveling to Europe, the United Kingdom, Japan, Australia and New Zealand. 2004 saw the release of "Selected Shorts", a dynamic and critically acclaimed studio CD, featuring contributions from such stars as Jimmy Buffett, Jim Keltner, Gibby Haynes, Van Dyke Parks and Willie Nelson. "Tangled Tales", also on the Surfdog label, was released in 2009 to glowing reviews. 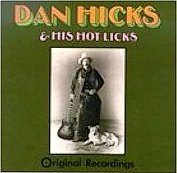 2010 saw the long-anticipated release of a Dan Hicks & The Hot Licks Christmas CD, and it was all Hicks fans had hoped for -- and more! "Crazy For Christmas" was lauded by NPR's Fresh Air, the NY and LA Times, and The Washington Post. Called one of the Best of 2010 by the Village Voice, "Crazy For Christmas" also landed on Billboard's Heatseekers Chart. In 2011, an all-star revue assembled at San Francsico's Davies Hall to celebrate Dan's 70th birthday. The CD "Live at Davies" (2013) captures the best of the night. It includes several of Dan's biggest hits as well as some never before released live! Special guests include Rickie Lee Jones, Harry Shearer, Van Dyke Parks, David Grisman, Tuck and Patti, John Hammond, Ramblin' Jack Elliott, Ray Benson, and many others. Dan also occasionally booked and played gigs at various small venues in the San Francisco Bay Area, as a vocalist with his swingin' combo Bayside Jazz. Those intimate, low-key jazz gigs were the favorites of many Bay Area Hicks fans, and Dan also expressed his fondness for them. 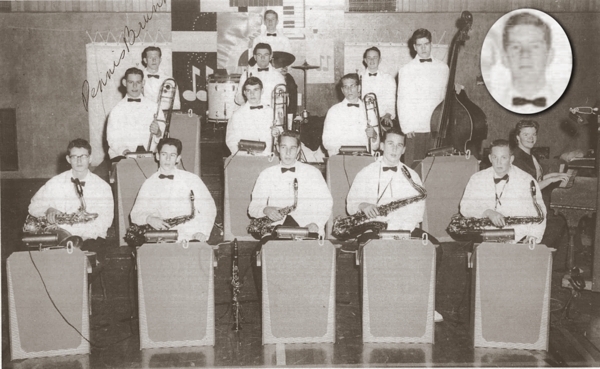 Dan was a "jazz guy" at heart, and loved doing the great standards -- with his special twist. 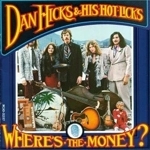 The Dan Hicks Discography includes Original Recordings (with His Hot Licks) 1969; Wheres The Money? 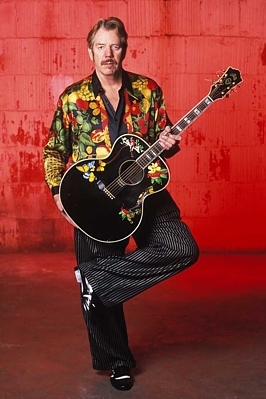 (with His Hot Licks) 1971; Striking It Rich (with His Hot Licks) 1972; Last Train to Hicksville (with The Hot Licks) 1973; It Happened One Bite (1978); Shootin Straight (with the Acoustic Warriors) 1994; Early Muses 1998; Beatin the Heat (with the Hot Licks) 2000; Alive & Lickin (live album with the Hot Licks) 2001; Dan Hicks and The Hot Licks: Featuring an All-Star Cast of Friends (live CD + DVD) 2003; Selected Shorts (with the Hot Licks) 2004; Tangled Tales (with the Hot Licks) 2009; Crazy For Christmas (with the Hot Licks) 2010; Live at Davies 2013. Lavishly illustrated book about of the rise and fall of the heady San Francisco scene. This book by longtime San Francisco pop music critic Selvin tells the story of the "Hippie" movement. Lots of info about The Charlatans and Dan. Short but rambunctious book on the early days of the psychedelic rock phenomenon, with lots of Charlatans lore. This book is seriously out-of-print, so check used book dealers or eBay. Enjoyable book, with many photos (including Herb Greene's outstanding shot of Dan in his 1930's cowboy getup, with his dog Fetch). 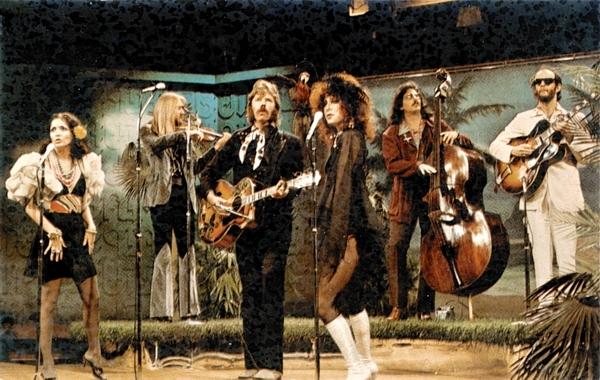 "Dan Hicks - Two Girls, a Fiddle, and a White Sport Coat" by John Grissom, Jr.
A revealing look at Dan, and the early success of the Hot Licks. Marvelous article about the Hot Licks breakup, with photos by Annie Leibovitz. Lots of great music, featuring Dan and almost everyone he's ever played with, plus interviews with musicians of note talking about Dan's influence. A must-have for Hicks fans. Also a must-have for Dan-fans, and for all interested in the roots of the Psychedelic Rock era. This well-crafted and entertaining video features interviews, music, and historic footage. You'll see Dan, The Charlatans, and many others who helped give birth to the wild and fascinating psychedelic scene.